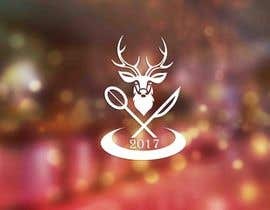 We would like to hire an artist to design a logo for our Restaurant. 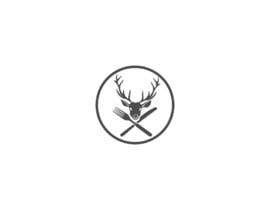 Located in the countryside of the Alps, it is an area known for hunting. 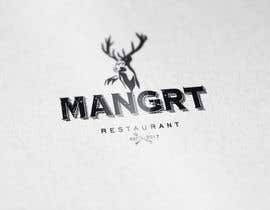 It has an old-timey rustic feel to it, with just a tiny dash of hip and modern. 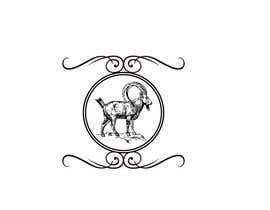 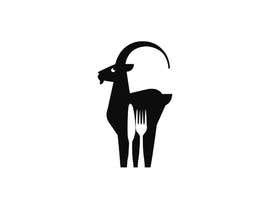 We would like the logo to combine the old and the new, and prominently feature a skull with horns of an Alpine Ibex / mountain goat (google for reference), or a deer / elk if you think that it would look better on the logo. 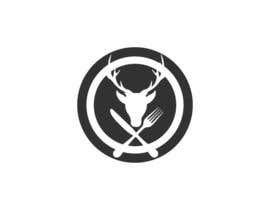 Also to make it clear that it is a restaurant, a stylish knife and a fork should cross under the skull, or be otherwise prominently featured in the logo. 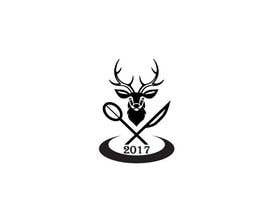 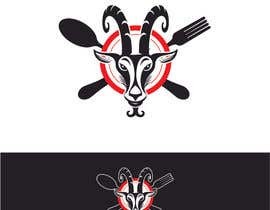 As mentioned before, the skull (or head, if your artistic sense tells you that it looks better) and horns of the animal, as well as the knife and fork should be prominently featured in the logo. 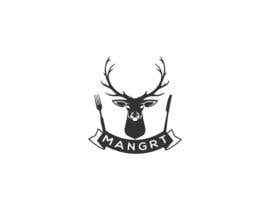 But don't be afraid to get creative if you believe that it looks good! Feel free to submit multiple logos, the winner of this contest will most likely have an opportunity to work with us on designing flyers, posters, menu layout etc. 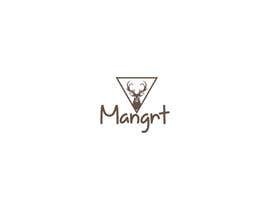 Best regards & Thank you. 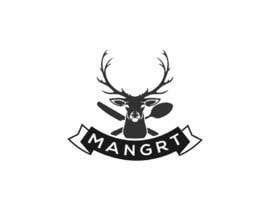 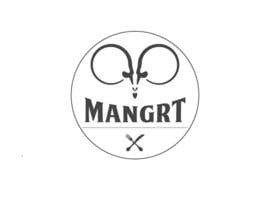 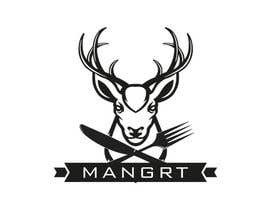 IMPORTANT EDIT: The NAME of the Restaurant is "Mangrt" - feel free to incorporate it into the logo! 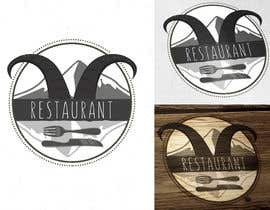 Can you provide the name of the restaurant?